The project was promoted with a specially created short video showcasing all DAISSy projects along with a respective intervention delivered by Achilles KAMEAS, Project Scientific Coordinator and Head of DAISSy Research Group. 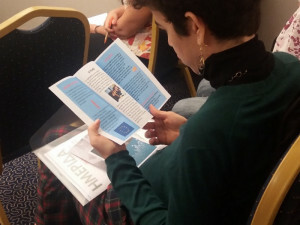 All participants were informed about the project contents and objectives and were handed the project dissemination material. The event provided a favorable environment for the announcement of the upcoming awareness WEMIN activities i.e. 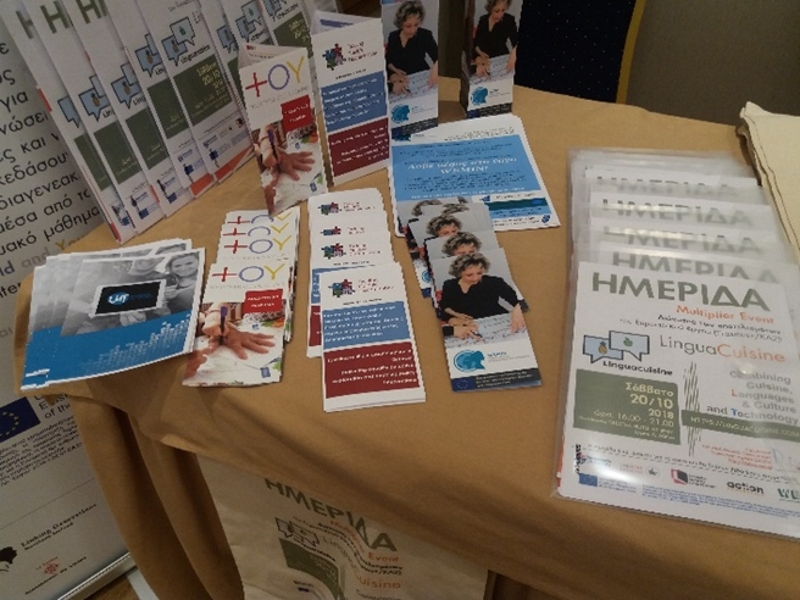 “A chocolate unites us!” initiative (1.11.2018, at city centre of Athens) and the launch of the short policy guide for stakeholders involved in the management of migrants integration and social inclusion (9.11.2018, at the premises of HOU). 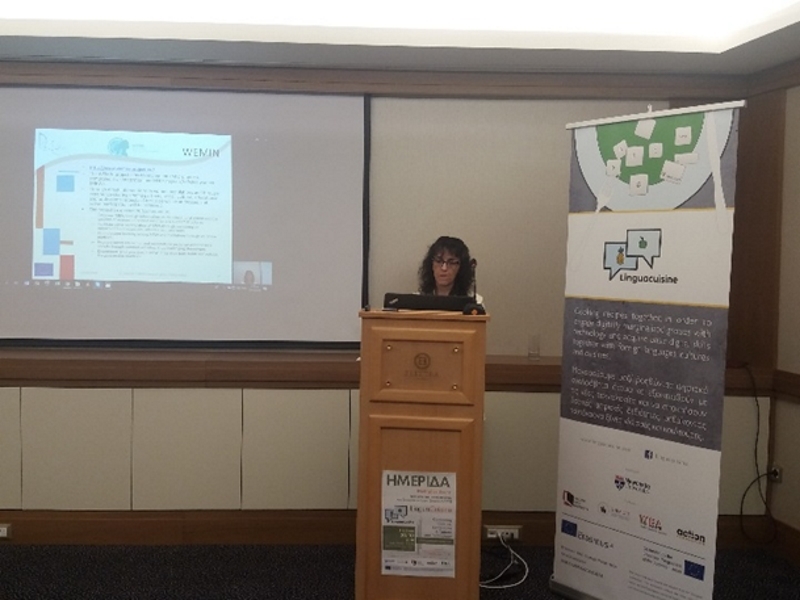 These two WEMIN awareness events will be organized by Hellenic Open University – DAISSy Research Group (Coordinator) and “Olympic Training & Consulting Ltd (partner) for promoting the existing project results and strengthening their exploitation. 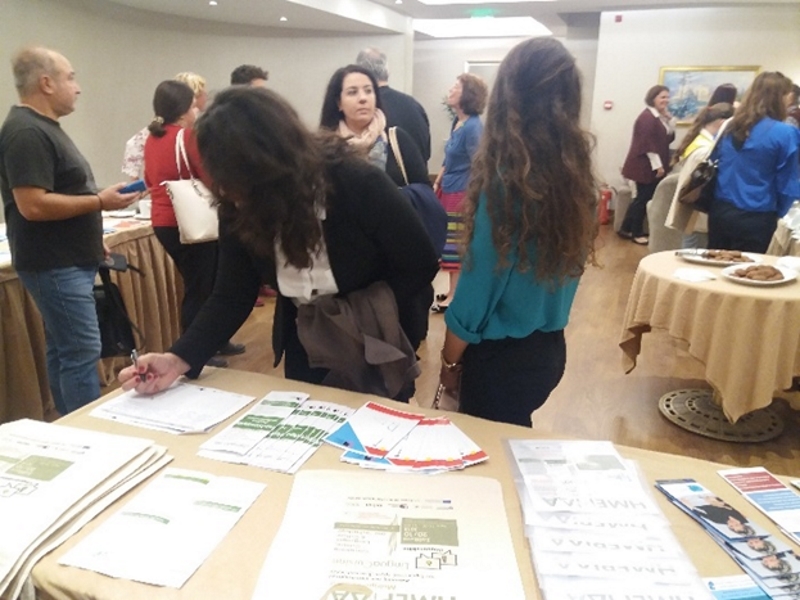 The presentation of WEMIN triggered questions and attracted further interest of people in the project actions and future implementation. The event was attended by almost sixty participants from all levels of education and other sectors of activities (local authorities, civil society, etc.) and it provided a favorable environment for the innovative use of digital technology in the learning process and the development of digital skills through creative activities that unite people and favor anti-discrimination behaviors. Registrations for the conference are now available from here! Certificates of attendance will be awarded. Intelligent Environments (IEs) refer to physical spaces into which IT and other pervasive computing technology are woven and used to achieve specific goals for the user, the environment or both. IEs have the ultimate objective of enriching user experience, better manage, and increase user awareness of, that environment. The 12th International Conference on Intelligent Environments (IE’16) will be held at the city of London, one of the most influential cities in the modern world, with rich offerings to visitors. Conference Program: The conference provides a multidisciplinary collaborative forum for researchers and practitioners fromComputer Science, Electronic Engineering, Building Architecture, Art & Design, Sociology, Government and Education to present theoretical and practical results related to the development and applications of Intelligent Environments. The event will includeregular full/short papers as well as a Doctoral Colloquium, a Posters Session and Demos & Videos Session. Publications: All papers accepted in the main conference will be published in internationally indexed proceedings (negotiations are currently underway with the IEEE, who published the proceedings of previous editions of the conference). All papers accepted in the Workshops program will be published as a volume of the Ambient Intelligence and Smart Environments Series (ISI indexed) by IOS Press, which will also be Open Access, and be made electronically available through the ACM Digital Library. Journal Special Issues: a number of journal special issues will be published subsequently, encompassing core areas of the event. We have guarantees of special issues from the editorial boards of the Journal of Ambient Intelligence and Smart Environments (JAISE), Intelligent Buildings International and Transactions on Future Intelligent Educational Environments (TOFIEE). We also hope to be allocated a special issue of the open access journal Sensors (impact factor 2.5). Industrial Forum: this will be a networking event providing an opportunity for the business sector to showcase their innovations. Special Sessions: There will be a selection of “special sessions” on particular topical themes within the main conference. These will include sessions on “Ambient Intelligence for Elderly or Cognitively Impaired People”, on “Robotics and Intelligent Environments” and on “Advanced Human Augmentation”. More details will be released through the webpage of the event. Awards: a number of awards will recognize the best Full Paper, Short Paper, Doctoral Colloquium paper, Demo, and Video. LPManage is project of the month! Every month a project which has been parti-cularly well presented in ADAM is selected as Project of the Month. November’s Project of the Month was „ Learn Play Manage “, a trans-fer of innovation project coordinated in Spain. Learn Play Manage developed an international project management course that is based on social gaming. Social gaming provides motivating and interactive learning environments. By simulating real-life situations, the learner is able to acquire international project management skills in a practical manner. 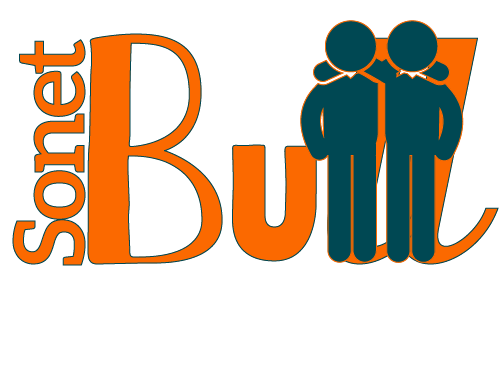 Integration with social networks enables cooperative and social learning, thereby enabling the international team to practise working together. The key objective of Learn Pay Manage was to improve access to attractive further educational provisions through the use of ICT. 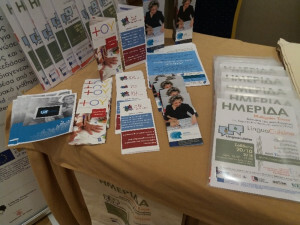 An extensive illustration of Learn Play Manage, together with many of the products developed within the framework of the project can be found on the ADAM portal, at the following address http://www.adam-europe.eu/learn-play-manage. The projects of the month from the last 12 months can be found at ADAM under www.adam-europe.eu/ProjectoftheMonth. The PETRA conference is a highly interdisciplinary conference that focuses on computational and engineering approaches to improve the quality of life and enhance human performance in a wide range of settings, in the workplace, at home, in public spaces, urban environments, and other. PETRA brings together very different types of technologies to also address important social and healthcare issues for sensitive populations, such as the elderly, persons suffering from chronic conditions such as Alzheimer’s, Parkinson’s, Cerebral Palsy, and other disabilities or traumas. The findings of the research project “Fragmentation and Exclusion: Understanding and Overcoming the Multiple Impacts of the Crisis (FRAGMEX)” will be presented on Wednesday, the 25th of November, 2015 (11:00-19:00) at Impact Hub (28 Karaiskaki str., Psirri, 105 54, Athens, near “Monastiraki” metro station). The conference will present findings with respect to developments in poverty, unemployment and food insecurity in Greece during the years of the crisis, as well as policy responses. Furthermore, research findings will be presented, regarding the role of civil society during the crisis. Finally, the research team will present empirical research on the evolution of attitudes and public discourses in Greece regarding the role of Germany and the EU during the crisis. A certificate of attendance will be provided to those who will request it via email. 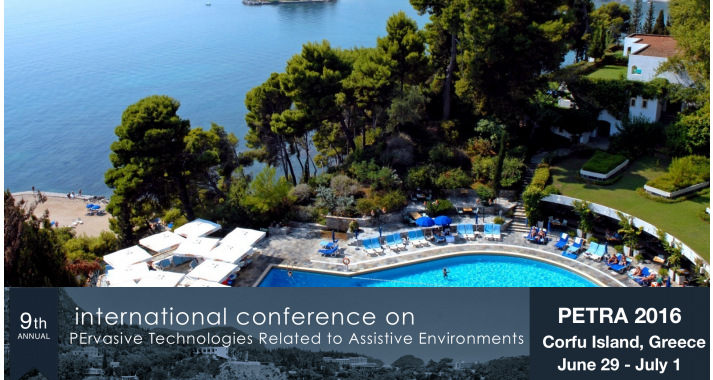 The conference will be held in Greek with simultaneous interpretation in English. Registration forms can be sent until 23.11.2015 at crisisobservatory@gmail.com. Registrations operate on a first come, first served basis. For more information, please call: 210-7257110. You can find conference programme here and the registration form form here. Research on Agents and Multi-Agent Systems has matured during the last decade and many effective applications of this technology are now deployed. PAAMS provides an international forum to present and discuss the latest scientific developments and their effective applications, to assess the impact of the approach, and to facilitate technology transfer. PAAMS started as a local initiative, but has since grown to become THE international yearly platform to present, to discuss, and to disseminate the latest developments and the most important outcomes related to real-world applications. It provides a unique opportunity to bring multi-disciplinary experts, academics and practitioners together to exchange their experience in the development and deployment of Agents and Multi-Agent Systems. 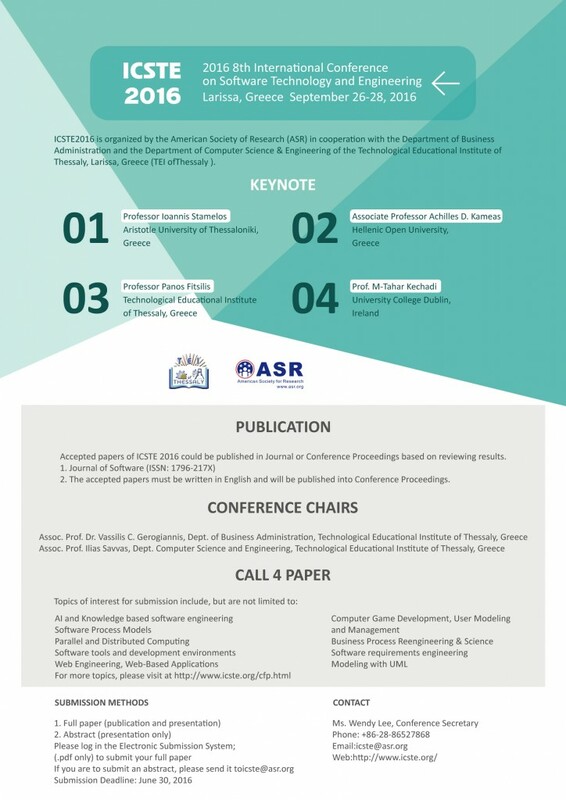 PAAMS intends to bring together researchers and developers from industry and the academic world to report on the latest scientific and technical advances on the application of multi-agent systems, to discuss and debate the major issues, and to showcase the latest systems using agent based technology. It will promote a forum for discussion on how agent-based techniques, methods, and tools help system designers to accomplish the mapping between available agent technology and application needs. Other stakeholders should be rewarded with a better understanding of the potential and challenges of the agent-oriented approach. Witold Pedrycz – University of Alberta (Canada). Paul Scerri – Carnegie Mellon University (USA). Omer Rana – Cardiff University (UK). Authors of selected papers from PAAMS 2016 and Collocated Events will be invited to submit an extended and improved version to a special issue published in Neurocomputing (JCR Impact Factor: 2.005). Authors of selected papers from PAAMS 2016 will be invited to submit an extended and improved version to a special issue published in Intelligent Systems in Accounting, Finance and Management. The best demo in PAAMS 2016 will be awarded with a 2000€ price. A-Health. Agents and multi-agent Systems for AAL and e-HEALTH. 1st International Workshop on Agents Living in Augmented Worlds. Agent-based solutions for Manufacturing and Supply Chain. The First International Workshop on Computational Models of Social Creativity. MAS for Complex Networks and Social Computation. Decision Making in Dynamic Information Environments. Workshop Games and Multi-Agent Systems. Intelligent Systems and Context Information Fusion. Multi-agent based Applications for Smart Grids and Sustainable Energy Systems. MultiAgent System Based Learning Environments. Workshop on Smart Cities and Intelligent Agents. Agents Behaviours and Artificial Markets (ABAM). Advances on Demand Response and Renewable Energy Sources in Agent Based Smart Grids (ADRESS). Agents and Mobile Devices (AM). Agent Methodologies for Intelligent Robotics Applications (AMIRA). COoperative go-GREEN agents for the management of sustainable systems (Co-Green). Learning, Agents and Formal Languages (LAFL). Multi-Agent Systems and Ambient Intelligence (MASAI). Web Mining and Recommender systems (WebMiReS). PAAMS welcomes the submission of application papers with preference to the topics listed in the call for papers. 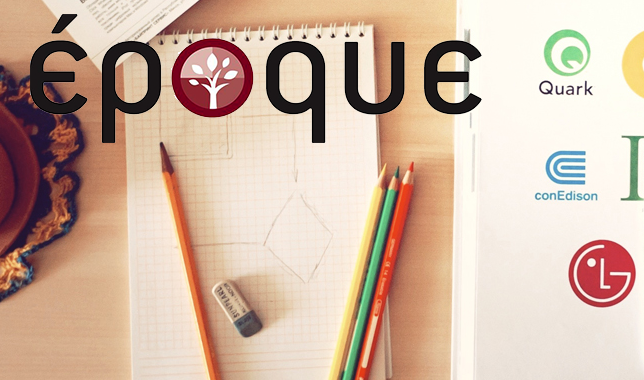 All submitted papers will undergo a thorough review process; each paper will be refereed by at least three experts in the field based on relevance, originality, significance, quality and clarity. The papers must consist of original, relevant and previously unpublished sound research results related to any of the topics of the conference. All papers must be formatted according to the Springer LNCS Template, with a maximum length of 12 pages in length, including figures and references. All proposed papers must be submitted in electronic form (PDF format) using the Paper Submission Page. Accepted papers will be included in PAAMS 2016 Proceedings, published by LNCS/LNAI of Springer Verlag. Javier Bajo. Technical University of Madrid, Spain. María José Escalona. University of Sevilla, Spain.